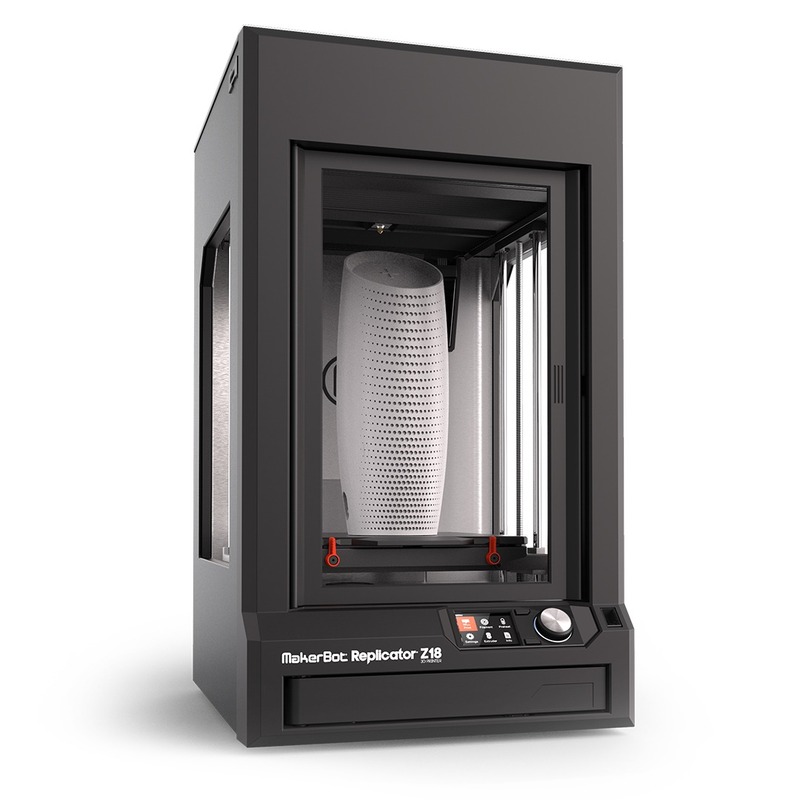 Massive build volume meets speed and reliability for professional innovators. 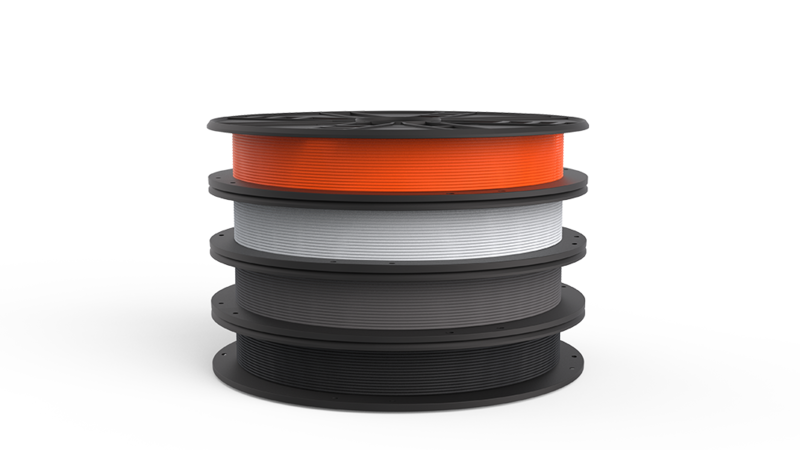 See the Tech Specs. 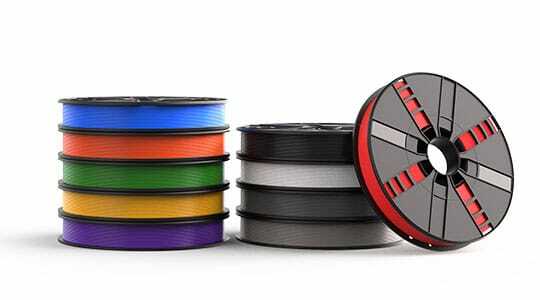 Safe for the office or classroom, this material is non-toxic and easy-to-print with minimal warping or curling. 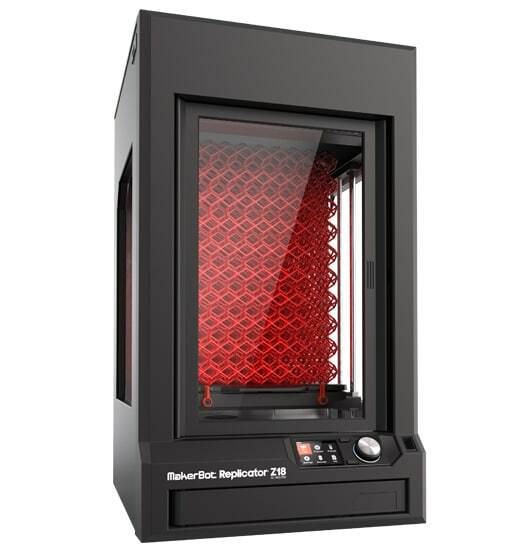 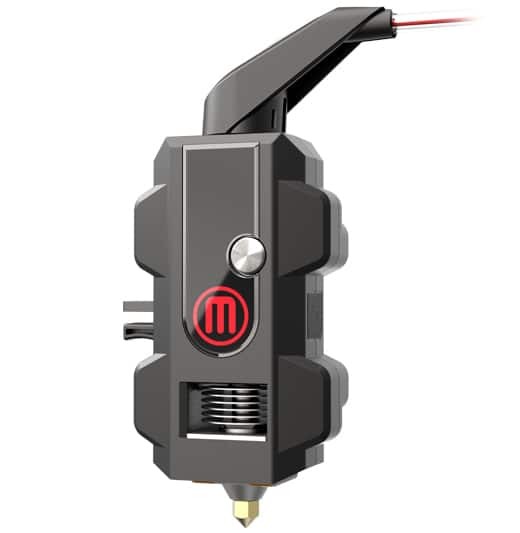 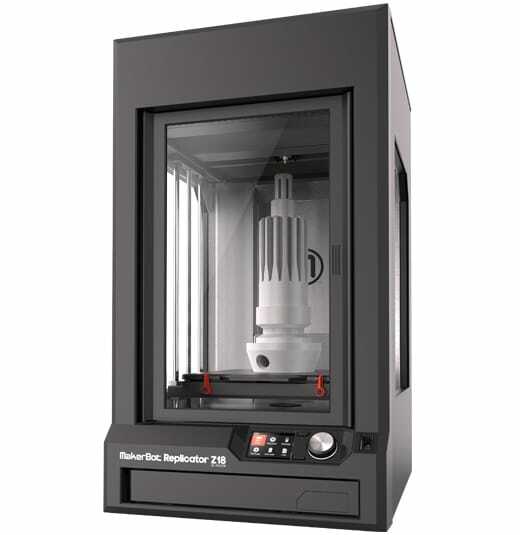 It's also optimized to give you the best results and highest quality for the MakerBot Replicator Z18 Printer. 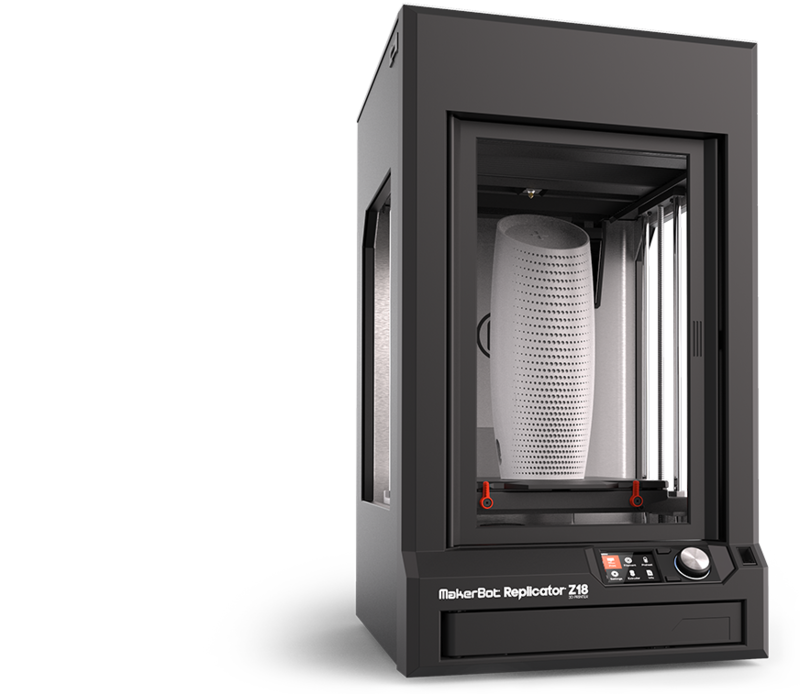 We've put together a comprehensive comparison of our 3D printers, so you can find the one that's right for your needs.